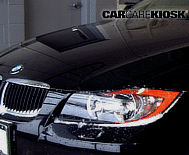 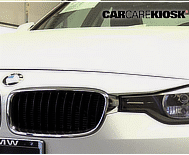 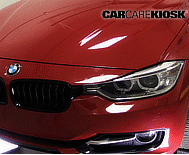 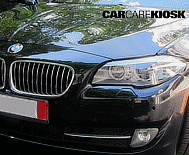 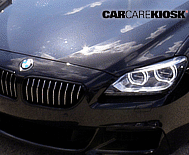 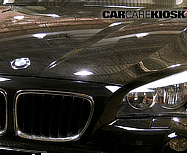 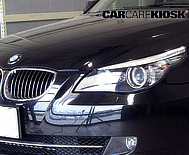 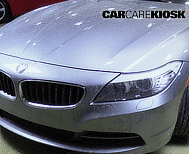 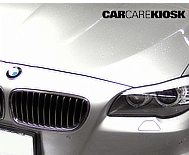 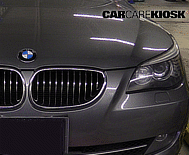 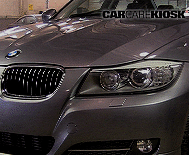 BMW is a German automobile Company best known for the iconic and sporty 3 series. 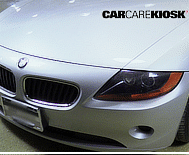 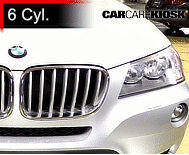 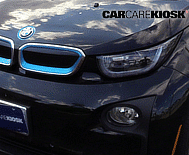 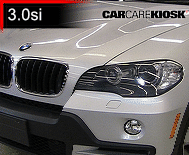 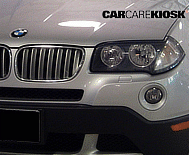 BMW is an acronym for Bavarian Motor Werks and was historically a manufacturer of airplane and motorcycle engines. 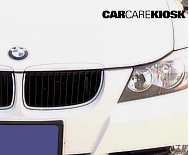 In fact, the BMW logo is intended to resemble a propeller spinning. 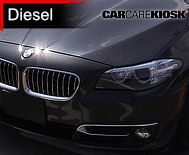 Most BMW vehicles use an inline engine design – typically an inline 4 cylinder or inline 6 cylinder. 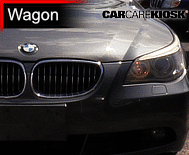 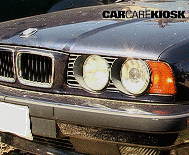 Popular BMW USA makes include the 3 series, which is a rear-wheel drive car that was launched in the late 1970s and is often credited with inventing and popularizing the sports sedan market. 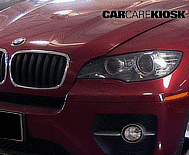 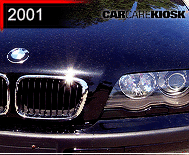 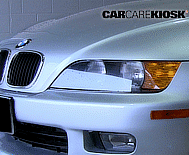 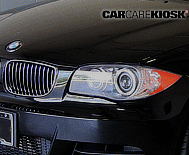 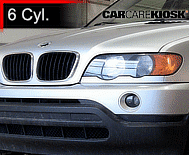 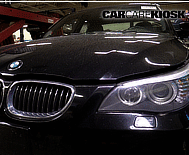 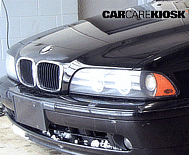 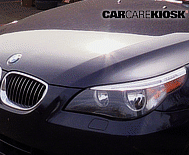 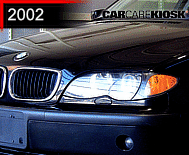 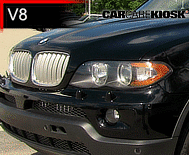 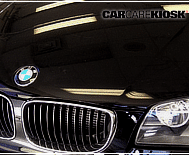 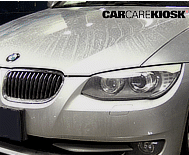 The BMW e46 three series is often referred to as the “perfect car” by automotive aficionados. 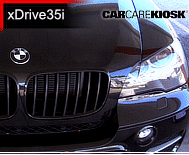 BMW offers a range of cars and SUVs including the X5, M3, 5 series, X3 and more. 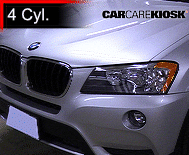 In addition, BMW produces motorcycles that are popular throughout the world. 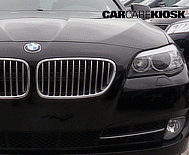 BMW also owns the Rolls Royce and Mini automobile makes.